Dawn is breaking over Yountville, Napa. A light, crisp breeze kisses my forehead and wakes me from my sleepwalk. It’s a perfectly clear Napa morning, a ‘microclimatic’ quirk. 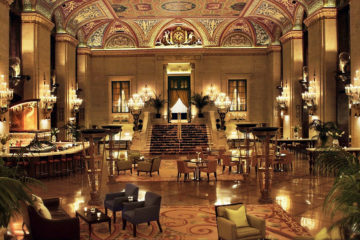 I’m levitating – literally. A surreal, dreamlike flotation teases me away from the ground – I’m what they call ballooning – silently, weightlessly, cruising through the sky. As far as the eye can see, vineyards cover the undulating valley – it’s sublimely beautiful, but I came here determined not to write a wine story. So far all routes led to a cellar and I was well and truly stuck for an angle; then our pilot, one Jay Kimball, opened his mouth. 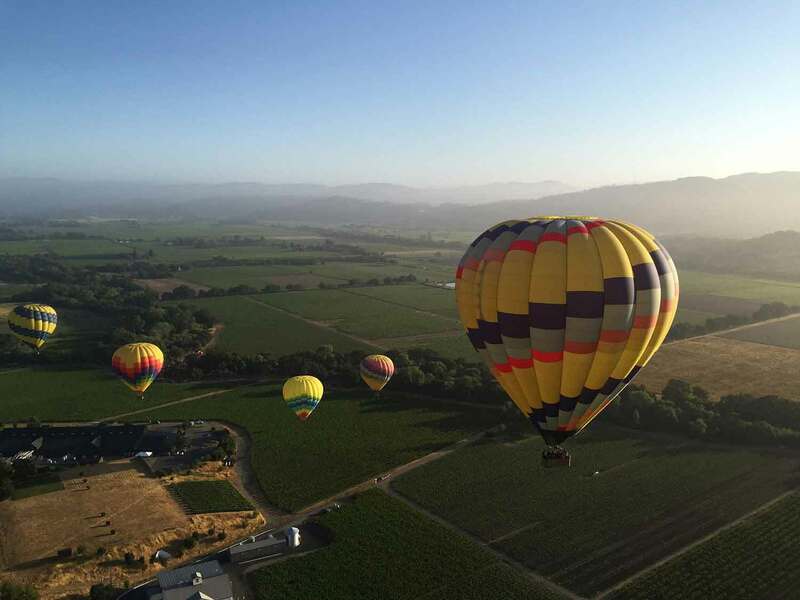 My pilot, Jay, the founder of Napa Valley Aloft claims to sell magic; and I can’t help but agree, with this spellbinding flight. Jay holds court like an old sea-captain – his nautical miles made by balloon. He tells his story with a Californian accent as smooth as Napa farmhouse-churned butter, deep and sonorous – one I could listen to for hours; and good job too, as there isn’t really anywhere else I can go – being in a wicker basket hovering 3,000 feet over the valley really epitomises ‘captive audience’. Back in the 1970s, Jay had a simple dream – to fly unpowered in the Californian wind. Originally he was into sail planes, but after a ride in a hot-air balloon, there was no looking back. 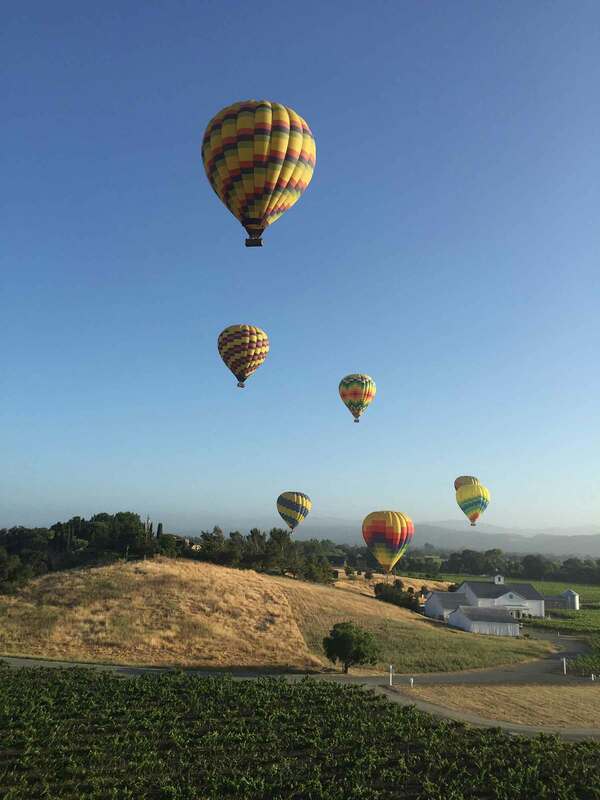 With the help of some friends, he hatched a plan to sell balloon rides to tourists from his native Yountville. 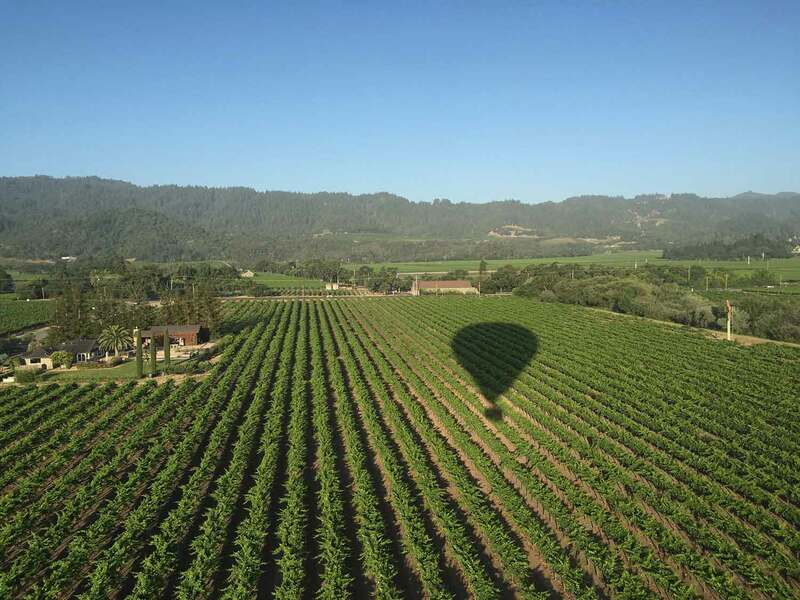 Back then, Napa Valley’s real focus was on world-class wine production – it was really only just beginning to develop as a tourist destination – and this led to strong resistance from the land and vineyard owners. The wine people of Napa were purists – it was a somewhat elitist vocation and with that came a matching attitude. 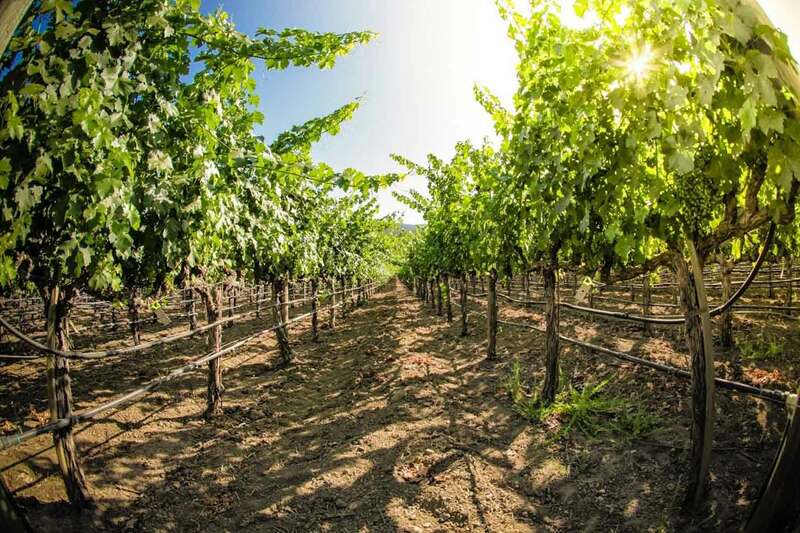 Local farmers and viticulturists were already engaged in fighting corporations that moved into the area and they weren’t happy about dealing with growing tourism. They didn’t see it as an opportunity, but a new threat to local community resources. This didn’t stop Jay. He literally took off in his balloon over and over again, landed in a number of vineyards hoping that each time he’d end up like the Wizard of Oz in the Emerald City. But more often than not, he faced a different welcome-wagon altogether – the end of a hunting rifle. But his perseverance paid off, he eventually endeared himself to his neighbours and built a ballooning business that is now, nearly 40 years later, a successful, family venture – with his three children sharing his passion for flying. When I asked him what the secret of his success was, his answer surprised me somewhat – less the answer of a business-person, but more that of a stereotypical Californian hippy. My entire conversation with Jay made me reflect on what it really means to be successful in the valley. It’s clear that Jay feels really alive here, spiritually connected to the land and the adventures it throws up. 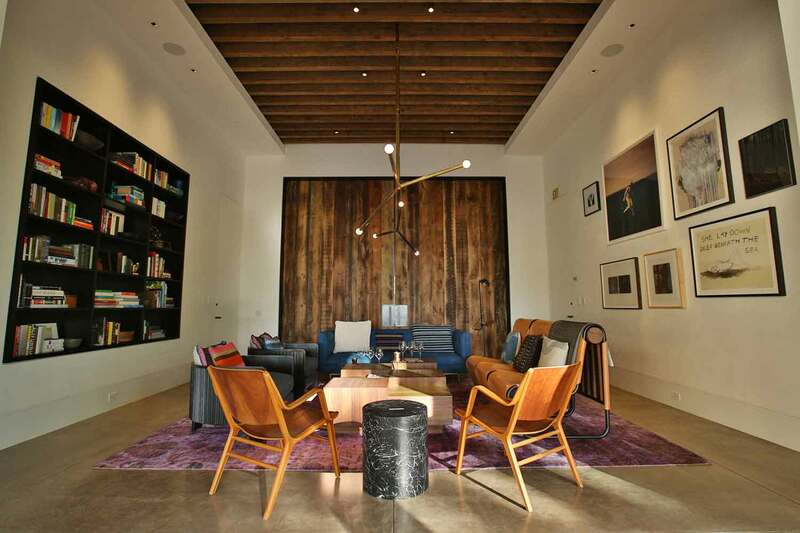 From him, I sense Napa is about intensity, surprises and vibrant living. I guess that really embodies and encourages an entrepreneurial life – in that you never know what lies around the bend, but the journey around it is just as exciting and fulfilling as the final goal. “The smack of this Californian earth shall linger on the palate of your grandson,” said writer Robert Louis Stevenson on his honeymoon in Napa. 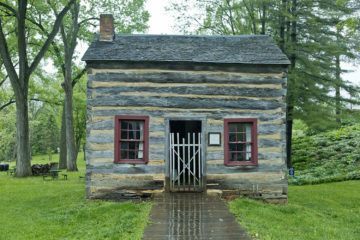 He was one of the first ever tourists to the area; and while he was talking specifically about food and wine, for me, it is also a metaphor for the long-lasting success of those who come here to build something for themselves. After all, the modern history of California features a great number of extraordinary humans – particularly the original mountain men who crossed the Sierra Nevada to found the 31st State of the Union and encourage others to join them in their search for riches. Napa’s own biography reads similarly, telling a story of trailblazers and pioneers, real frontier-men who came to the wild North-west, but instead of panning for gold, looked to grow it. Back on solid ground in Yountville, I’m reminded of the man from whom this town takes its name, George C. Yount. Back in the 1820s, he came to the Napa Valley to work for the Spanish General who commanded the area, then Mexican territory. Through pure determination, hard graft and loyalty, he was granted land by the Spanish; making him the first American to get any, on what was then the Rancho Caymus – the very ground that I’m now standing on after my balloon ride. Yount is widely recognised as the region’s first viticulturist, who tried and failed over and over, to eventually succeed (and tremendously so, albeit after much hardship) in growing prized Mission grapes. 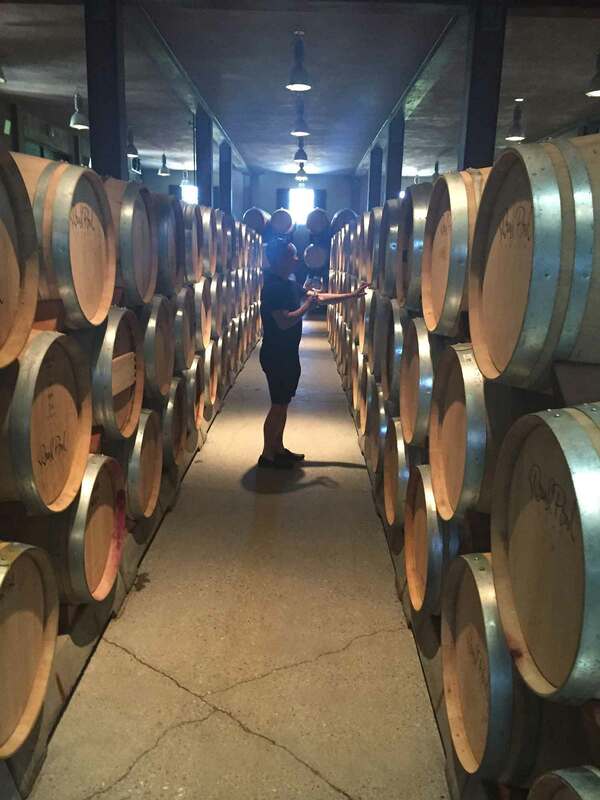 After word of Yount’s success spread, many other young entrepreneurs came to the Napa Valley to pursue the craft – Edward Bale and William Bowers Bourn to name a few. I mention these two specifically as they were responsible for opening up the township of St Helena, where I was introduced to another inspiring story of a daring entrepreneur unafraid of challenging environments – both physical and economic, to make something for himself. This story takes place in relative recency. It does not involve crossing the Sierra Nevada, nor does it paint a picture of great hardship, but it is inspiring never-the-less. The tale starts in Seattle, with David Sinegal – the heir to the Costco empire. David was spellbound in the afterglow of the global growth of Californian wine, something he saw happen for himself in 20 years of heading-up buying for the multinational cash-and-carry company. 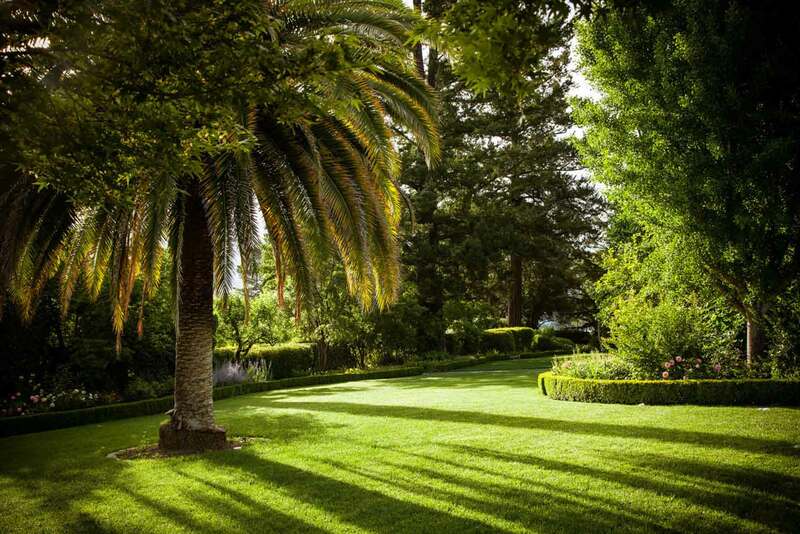 He came to Napa and was immediately seduced by the sublime, historic Inglewood Estate. 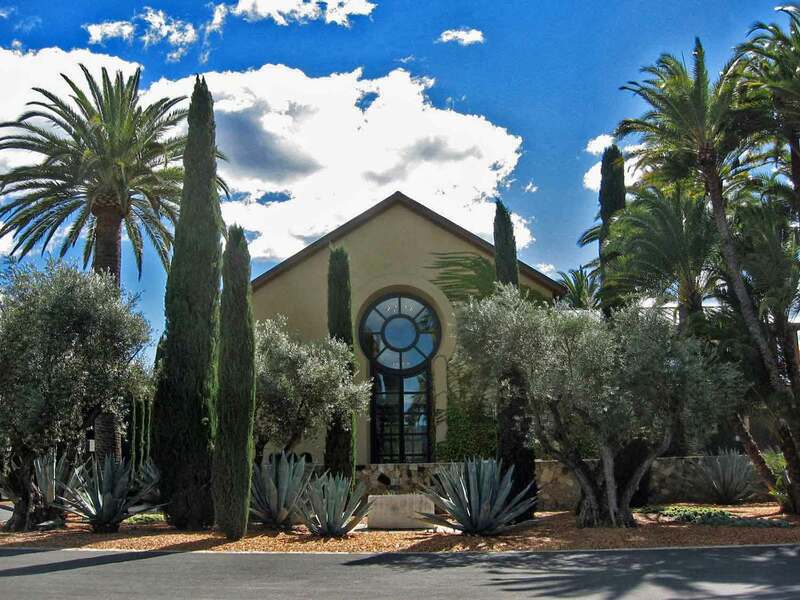 David didn’t know very much about winemaking, so he set out to learn – and now he prides the Sinegal Estate winery on its 1,403 (yes, it’s that precise) steps to making the perfect, cult-status Cabernet Sauvignon. But it isn’t this that makes Sinegal the talk of Napa at present – but more so his approach to marketing and its tourism offering. 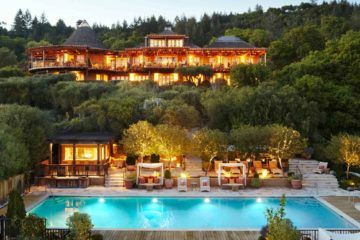 In a saturated market, David has created something different – his property is ‘by membership only’, where just a select few can taste, eat and ultimately enjoy the luxurious property and grounds, away from the madding crowd of Napa’s mainstream wine-tourist trail – a ‘Soho House’ of vineyards so to speak. On visiting Sinegal, I’m greeted by Eddie, the property’s Director of Marketing and Strategy – a job title that alone sums up the way this vineyard approaches its existence. Everywhere I looked, I noticed subtle branding, from the windows, to its barrels, its labels and its highly-produced brochures. The logo takes form of an iconic skeleton key – the original key that opens the front door to the historic home, I’m told. For me, this is yet another reminder of the spirit of Napa – that with the right attitude, you can open any door to greatness. 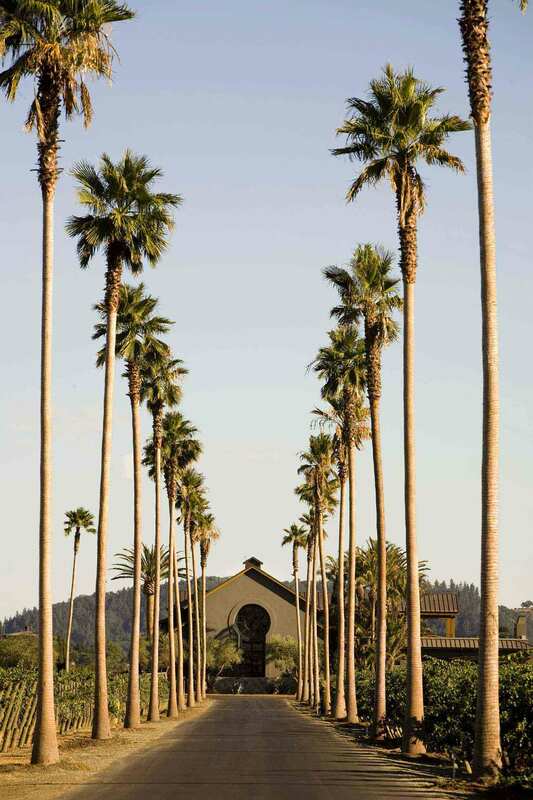 The place itself is stunning, the stuff of dreams – one of Napa’s oldest and most coveted properties, set in 30 acres. 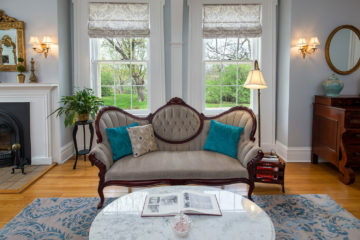 Its focal point is its huge, light-ochre Victorian estate house – flanked by a private lake complete with rowboats, not to mention gorgeous green lawns speckled with palms and olive trees. 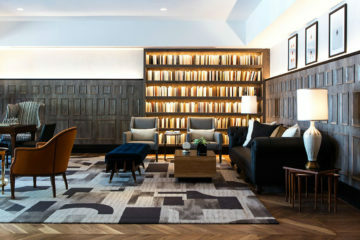 The tasting room is a new-build, unlike any I’ve seen before, a far cry from the damp, old-world cellar rooms you get in other wineries – but instead an enormous, double-height, light-filled space, interior-designed to within an inch of its life – like a New York City design hotel. Huge wooden doors open into the cellar, creating a seamless connection to the building and land beyond it. It was so new when I visited that they were still adding finishing touches, but I could already see how this place will set the bar and revolutionise Napa VIP tasting experiences. Something else which is seeing a renaissance in creativity is Napa’s food scene. Ever since the 70s, chefs have escaped to Napa to channel their flower-power sensibilities into nurturing food – using anti-establishment, micro-culture, and artisan techniques. Ask any chef here where they find inspiration and you’ll be immediately herded through their adjoining vegetable garden. This was no different at the Round Pond Estate; our fabulous farm-to-table ‘Il Pranzo’ lunch was preceded by a ‘we grew it here’ tour, where we picked and ate fresh arctic strawberries and ogled giant beetroot. Round Pond is a second-generation MacDonnell family venture, but despite its mammoth growth over the years, you can tell that the same passions still hold strong. The mark the MacDonnell juniors have put on the property is an emphasis on olive oil production – and they have become famed for their delicious flavoured oils. Their philosophy is simple, to create olive oil that’s a departure in taste away from what we use everyday, the difference being as obvious as that between carton orange juice and the freshly squeezed variety. The energy at Round Pond is vibrant and the people who work here are as passionate as the MacDonnells. They’re friendly, grounded and noticeably healthy – excited to be part of something that embraces all that is magical about Napa. If there has been one consistent theme here, the wine aside, it is that Napa Valley’s charm lies in its omnipresent, entrepreneurial spirit. 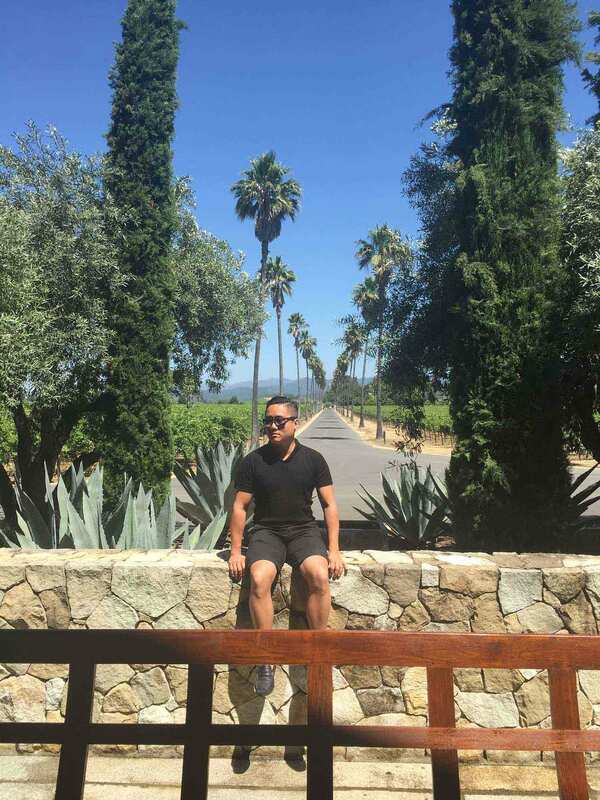 And besides the fantastic balloons, luxury wine lodges and delicious food experiences, I take some fantastic lessons away with me from my time here, engaging with the concepts brought to life by the entrepreneurs of Napa. Firstly, to always trust your instinct and connect with your passion. If you’re passionate and optimistic about something like Jay Kimball was – you’ll approach it with a sense of vigour and an authentic enthusiasm. You’ll feel energized by the challenge and push the boundaries, no matter how stacked the odds. Secondly, like David Sinegal, always look at how you can do better. I think it was Mark Twain who said, “If you find yourself on the side of the majority, it is time to pause and reflect.” Mainstream tourism in Napa is a relatively young industry, but rapidly reaching its half century anniversary – the very best and successful businesses constantly innovate and surprise. And the final lesson? Take calculated risks, execute and don’t be afraid of failure. George C. Yount didn’t know back then how much of an inspiration he would become as the forefather of modern winemaking to the over 400 wineries here in Napa; and more so, the equal number of related tourism businesses, today. They have, in their own journeys, walked in his path and they understand what it really takes to make it here. Perhaps to some degree, they ‘put their trust in Mother Earth’, but somehow I think what they really put their trust in are equal measures of love, hard work and ambition.